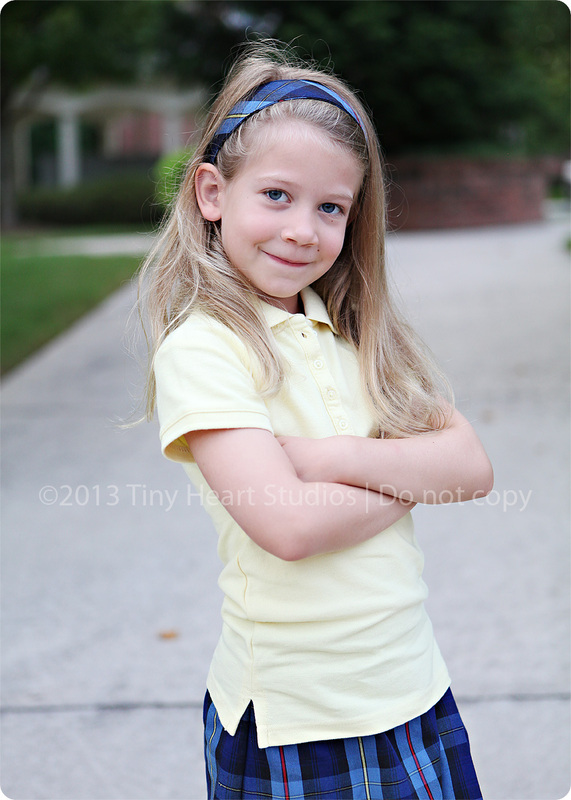 Something personal: Well, after a very short summer, the return to school started today (the other half will start school on Wednesday). 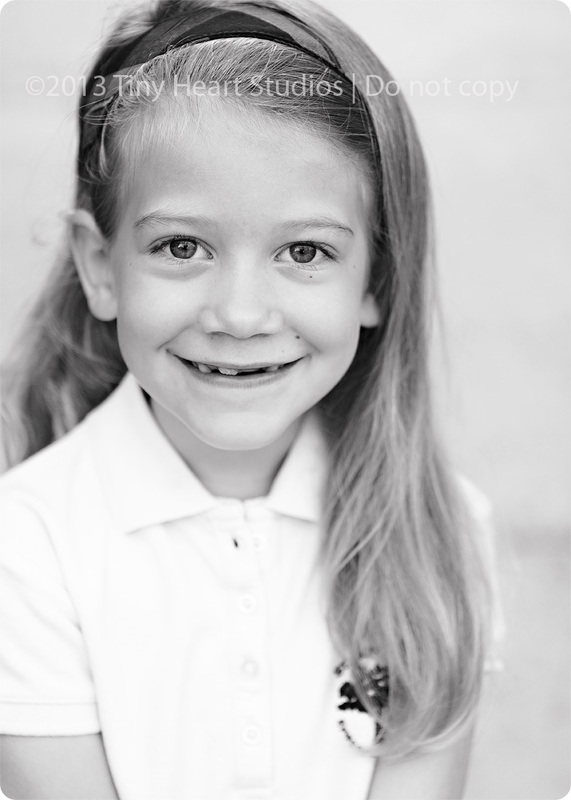 We now call Kylie our little “gummy bear” since the entire top of her mouth is missing teeth (4 total!). It’s hard to believe she’s in second grade, but I’m reminded daily that she is growing up by her constant comment “I can do it myself!” And she can. But I don’t want her to. Well, sometimes. I don’t know. It’s all very confusing! 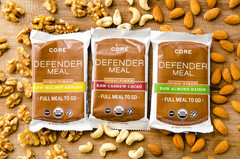 Something I love: Core Foods Meal Bars. It’s hard to find a snack bar that doesn’t have junk ingredients, AND tastes good. This is my new addiction – and it’s hearty enough to be breakfast (which I struggle with). The Defender Meals are Dairy Free and the Warrior Meals are not. I love the Defender Raw Almond Raisin and Raw Cashew Cacao. YUMMO! And the company has a great story too! I buy them at Whole Foods in the refridgerated section.